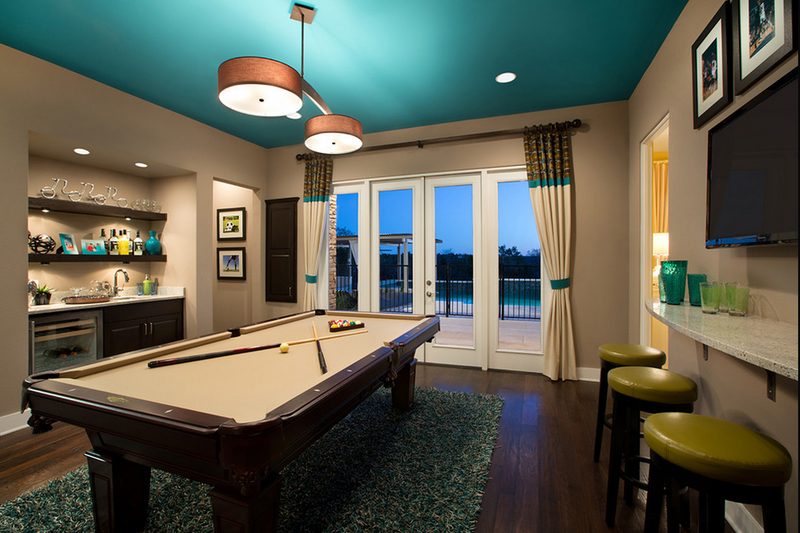 What are the Best Interior Paint Brands? With so many retailers, brands and products on the market, it’s difficult for homeowners to determine which paint to purchase for their interior projects. We’ve all seen commercials for Valspar, Glidden, Sherwin Williams, Benjamin Moore, Ace Hardware, and the choices can make our heads spin. Fortunately, J.D. 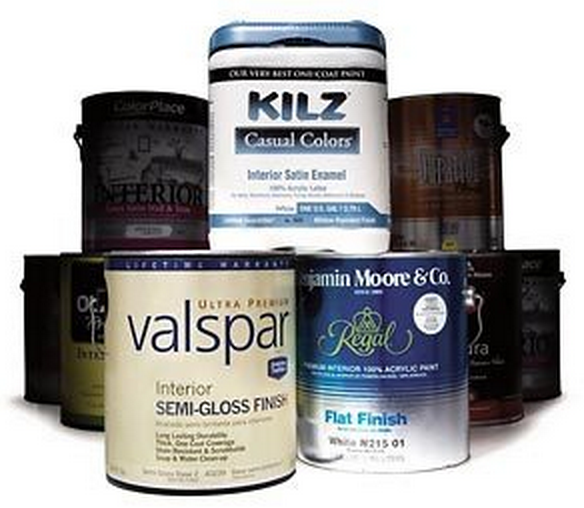 Power and Associates released a report ranking the best interior paint brands and retailers in 2013. You can view the full report here or read our synopsis below. Findings from the 2013 U.S. 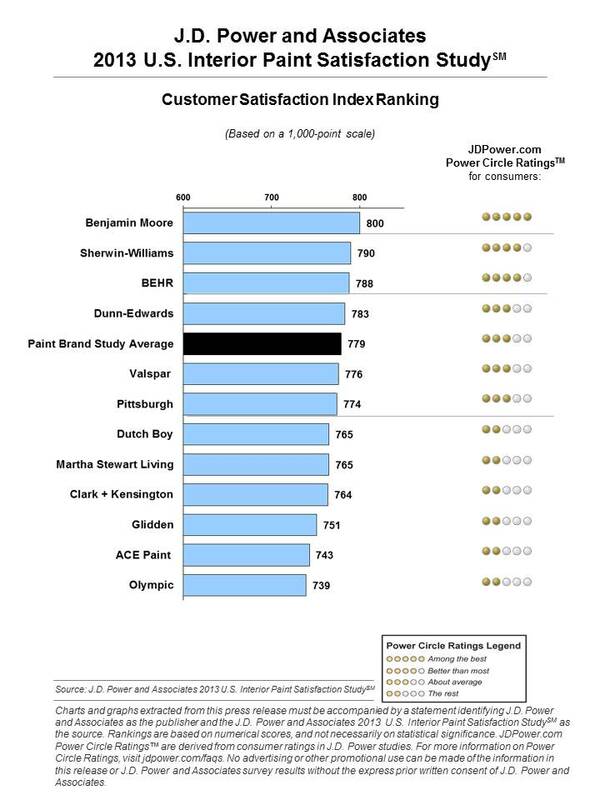 Interior Paint Satisfaction Survey released by J.D. 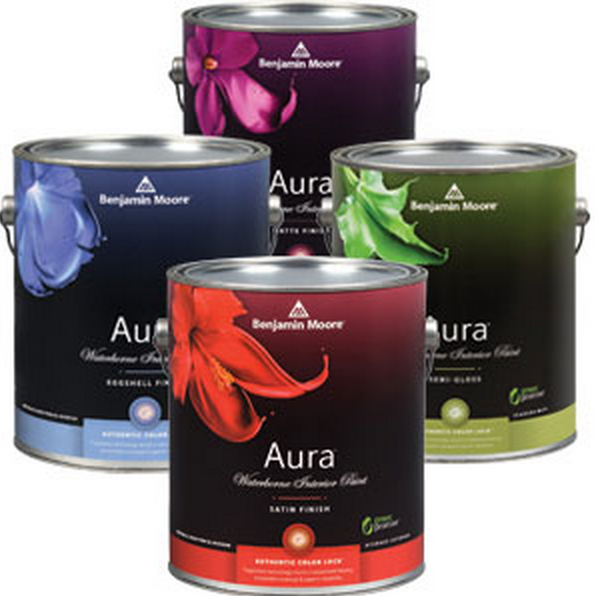 Power and Associates in April 2013 indicate that Benjamin Moore ranks at the top amongst interior paint brands, while Sherwin Williams ranks at the top amongst interior paint retailers. The study shows that application drives customer satisfaction with paint brands, while availability and courtesy of staff drives customer satisfaction with paint retailers. For the third consecutive year, Benjamin Moore ranked at the top for interior paint brands with high performance in application, durability, product offerings and design guides. 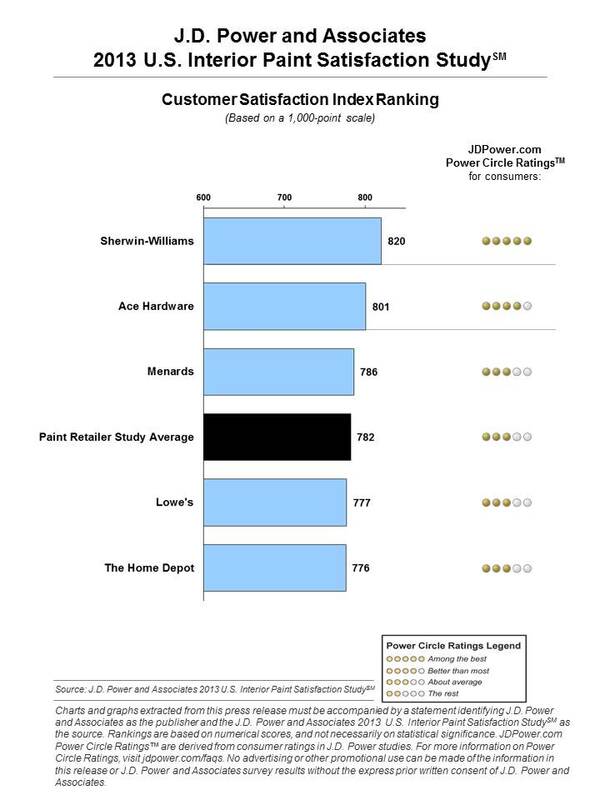 Sherwin Williams ranked highest for paint retailers, performing well in services provided, staff and selection.